Getting older, Rick and Lois keep plunging Madigan/Cantelli Security and Investigations into a most dangerous game, fighting for their survival against New World Order minions with murder on their mind. 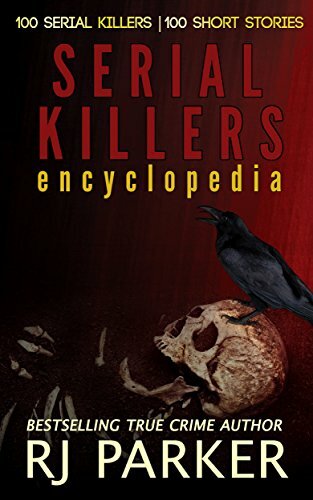 When the Globalists lose control of the CIA and FBI, the CIA Director’s young niece falls prey to a hired assassin, ordered to kill her as a warning to Van Carmichael. Van calls on Rick and Lo to send the billionaire responsible a message the Illuminati hierarchy will never forget, and he wants the assassin done old school. Movie making, somber changes in their young adult charges, and quantum shifts in the kids’ physical and emotional challenges, begin to unravel what the old partners considered solid. They can only advise as the three young screenplay and movie making partners endure problems with romantic entanglements that take their toll, driving the kids apart. 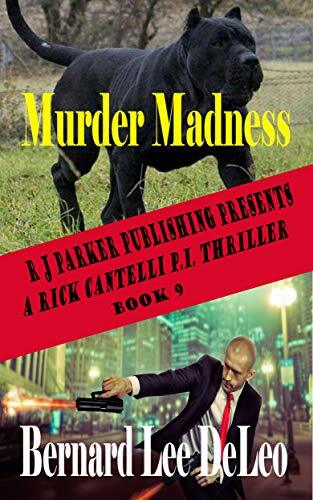 In the midst of investigations, both on the domestic front and a missing college girl case, Rick begins to rethink all the violent physical confrontations he engaged in far too often. His reflexes, honed while working with young Jim, Rick believes are beginning to make him careless. Threading into the ongoing rush of cases and political danger, Madigan/Cantelli Security must deal with guarding the set of Jim and Temple’s newest movie. A tangled mess of competing filmmakers, billionaire brothers seeking revenge for their father’s death at the hands of Rick, and a murderous attempted assault on the movie set run square into the deadliest pair of CIA killers who think any situation can be handled with a pair of pliers, a torch, or a bullet in the head.